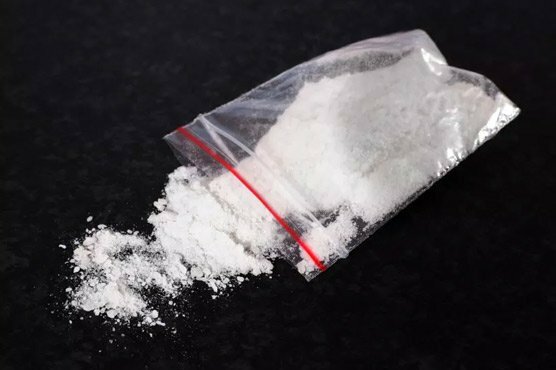 LAHORE: Lahore police on Sunday arrested a seven-member gang for supplying drugs to the dance parties in the provincial capital. Talking to media, police superintendent Maaz Zafar, said that the gang has also been selling drugs around the educational institutions. Drugs worth Rs4.3million has been recovered from the gang, Zafar further said, adding that a case has been registered against them and further investigation is underway.